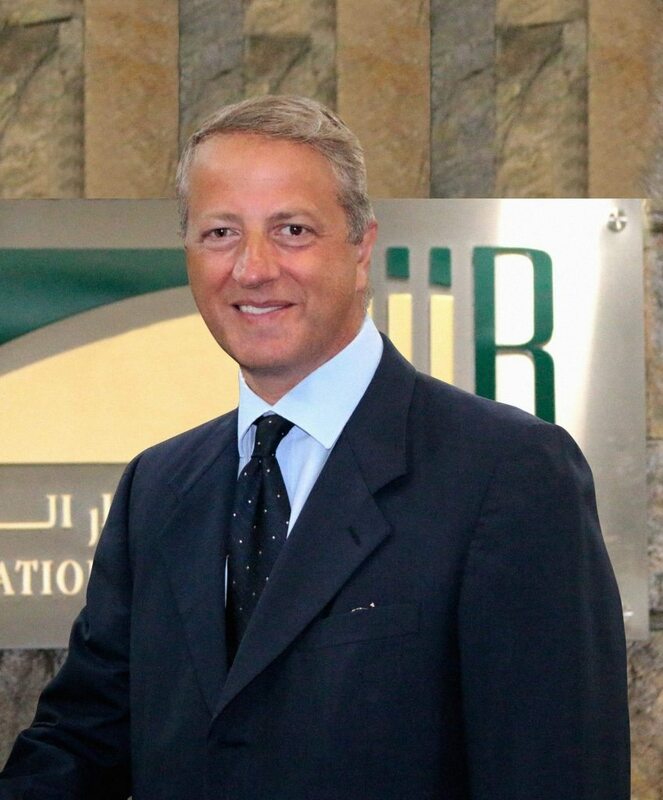 International Investment Bank (IIB) announced its exit from real estate investments in the United Arab Emirates and Germany for a combined value of US$163.1 million, boosting its liquidity as it considers other investments as part of its new strategy, and begins releasing cash to investors. The exited investments include IIB German Property Company (IIB-GPC), that generated EUR 127.0 million (US$140.6 million) in sales proceeds, following a recent value increase that came with improved tenant credit quality, and IIB Abu Dhabi Properties 1 Ltd (IIB-ADP1), that generated AED 83,750,000 (US$22.8 million). The two disposals will allow for reinvestment in further profitable ventures. The asset sales are in line with the Bank’s new long-term strategy of enhancing its liquidity position by exiting from investments that the Bank has held on its books for a long time, and using the proceeds to invest in more attractive transactions. This proactive rebalancing process will result in further asset restructurings and new investment products. Further announcements will be made in due course. “We are currently looking very carefully at the Bank’s investments to ensure that we are able to maximize returns for shareholders and investors. With IIB-GPC, we felt that an exit now, following an uptick in value recently, was the best course, while in the case of IIB-ADP1, we worked with UAE property advisors to evaluate its future prospects and came to the conclusion that equity in this asset could be better utilised elsewhere,” Mr. Subhi Benkhadra, Chief Executive Officer of IIB, explained. “Although we still regularly look at real estate deals brought to us by our global network of relationships, we are increasingly thinking outside the box at sectors and concepts which offer the opportunity for innovation, value addition, diversified risk and superior risk adjusted returns for our shareholders and investors. For example, we have recently been involved in some highly successful aircraft sale and leaseback transactions, including our disposal earlier this month of a Boeing 777-300 ER aircraft, which resulted in an IRR of more than 30% for the Bank,” he added.